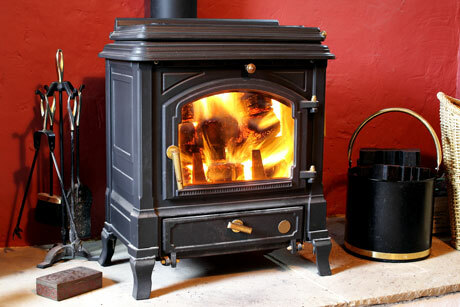 Stoves are freestanding hearths that provide clean-burning heat and help maintain a healthy home environment. They can be a charming way to warm up your home whether you use gas, coal, pellets, or wood. Stoves come in various sizes and styles to offer you both rustic charm and contemporary elegance in fuel burners. Whatever your style and space requirements, we can assist you with a quality appliance that is a great fit for your home.